Celebrate Recovery began at Union Valley Baptist Church on Monday March 4, 2019. We meet every Monday in the Family Life Center. 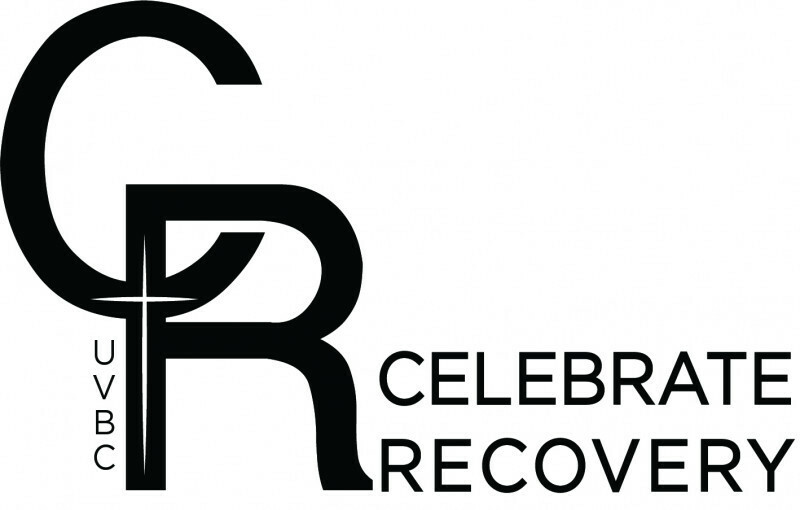 If you think Celebrate Recovery is just for Drug and Alcohol abuse, it’s not. Celebrate Recovery is a “large umbrella” program under which a limitless number of issues can be dealt with including but not limited to the list below. This is not an exhaustive list (but it may seem like it)! Celebrate Recovery is a place where: “It’s Okay to be Not Okay”! We have a Children’s program “Celebration Place” for ages 5-13, they go over the same lessons as adults, and they have different stations for fun while they are also learning. Dinner is served to children and adults at 5:30, then at 6:15 drop off your child or children at Celebration Place.